Understanding the origin, complexity, history, diversity and formation and development of Hinduism from its prehistoric roots. The essay traces the historical origin of the words Hindu and Hinduism and how they acquired relgious connotations. 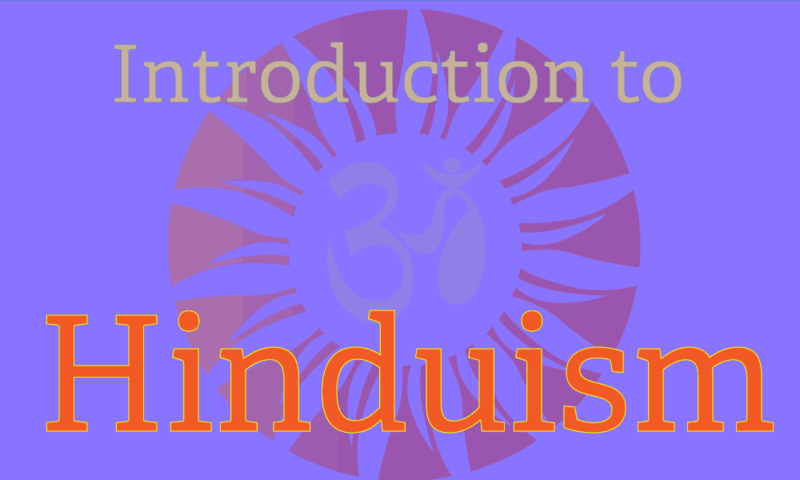 In this article we examine influence of Hindu scriptures, the Vedas, in the formation of the great tradition called Hinduism. This essay presents the plurality and contradictions in the beliefs and practices of Hinduism with examples and reasons thereof. Find here the main beliefs, concepts and practices of Hindus and Hinduism about god, creation, liberation, etc. According to Hinduism, marriage between two persons is a sacred relationship that is not limited to this life alone. It extends across seven or more lives, during which the couple help each other progress spiritually. The theory of Aryan invasion of India and the connection between the early inhabitants of India and of Europe both racially and linguistically stretched the imagination of many Indo European historians. It led to a great deal of confusion and distortion of Indian history in the backdrop of British imperialism. The development of early Hindu theories of creation coincided more or less with the evolution of religious thought in Vedic India. The Hindu tradition divides the whole life of an individual into four stages called ashramas. If life has to be considered as a learning and evolving experience for an individual upon earth, these four stages become the four stages of a person's learning process. A huge collection of links to e-texts currently available online. Some of t e texts are free downloads and most of them are by prominent saints and gurus of Hinduism.